Built by Aireon and Flightaware, GlobalBeacon is a new technology able to provide global, real-time flight tracking for airlines. Having gone live at the end of last year, to what extent can this technology help prevent cases of missing aircraft – and, in turn, save lives? The unknown fate of Flight 370 highlights how limited the aviation industry’s capability has been when it comes to tracking aircraft. Credit: Laurent Errera. March 2019 will mark the fifth anniversary of the disappearance of Malaysia Airlines Flight 370, which vanished while en route from Kuala Lumpur to Beijing, its intended final destination. Half a decade later, the fate of Flight 370 remains a modern aviation mystery. The hunt for the aircraft’s remains, believed to be at the bottom of Indian Ocean, has long gone cold. Naturally, this hasn’t deterred conspiracy theorists from giving their two cents. Some of the more farfetched speculations range from the aircraft being shot down as part of a military exercise between the US and Thailand, to being by hijacked under orders from the Kremlin. Such hypotheses have rightly been given short shrift by investigators. They also offer little solace to the families of the 239 people onboard the airline, all presumed to be dead. However, the unknown fate of Flight 370 – and the disappearance of other aircraft before and since – serves to highlight how limited the aviation industry’s capability has been when it comes to tracking aircraft, particularly over large bodies of water. The traditional means tracking transoceanic flights falls on the pilot, required to provide a continual stream of position updates via long-wave high frequency radios. But this isn’t always considered to be practical, given HF radio waves are wont to reflect off the earth’s ionosphere, meaning they are given to unreliability. As Rick Castaldo, a former US Department of Transportation surveillance engineer, recently told MIT Technology Review, much of the rationale behind this form of tracking is down to the curvature of the earth, and has its limits. By way of an alternative, air navigation providers, such as the US Federal Aviation Administration, have countenanced the potential of global positioning systems (GPS) as an alternative, but such technology, when used in an aviation setting, requires significant expenditure. The launch in November of a new global, real-time flight tracking system, created by Aireon LLC and FlightAware, has therefore been greeted with keen interest within the aviation industry. 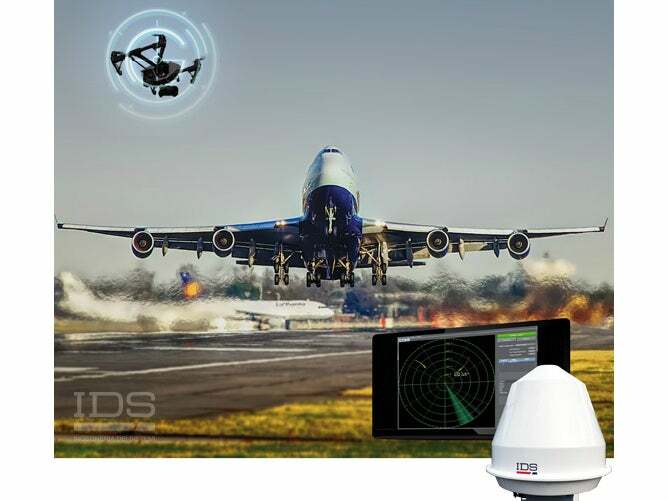 Known as GlobalBeacon, the technology is able to provide airlines with global flight tracking, in keeping with the International Civil Aviation Organization (ICAO) Global Aeronautical Distress Safety System (GADSS) recommendations, which came into effect at the end of 2018. Able to provide airlines with minute-by-minute tracking of their aircraft anywhere in the world, GlobalBeacon is being billed by Aireon and FlightAware as “a first of its kind, turnkey solution that surpasses GADSS standards and recommended practices for flight tracking”. Aireon and FlightAware first announced plans to develop a new tracking solution back in 2016. It is perhaps unsurprising that two of the biggest names in the aviation tech industry chose to pool together their intellectual property resources. Since its launch in 2011, Aireon has a made a name for itself in the manufacture and deployment of space-based air traffic surveillance systems for automatic dependent surveillance-broadcast (ADS-B)-equipped aircraft. Similarly, FlightAware is recognised as the world’s largest flight tracking data company, servicing over 10,000 aircraft operators. “By combining FlightAware’s data processing platform and web interface with Aireon’s space-based ADS-B network, GlobalBeacon transcends borders and flight information regions and eliminates coverage gaps in polar airspace, over deserts and in oceanic regions,” reads a recent press release accompanying its launch. At the time of writing, GlobalBeacon has been live for nearly three months. While geared towards airlines of all sizes, its launch customer was Qatar Airways, one of the world’s fastest growing carriers, with over 200 aircraft to its name. Since signalling its intention to become the first airline to adopt the new technology in 2016, Qatar Airways is reported to have played an active role in its beta testing and validation stages. Now a fully-integrated solution, it is hoped GlobalBeacon will enable the carrier to respond more proactively in the event of an emergency through opening up clearer communication channels between the aircraft operator and controller. This includes constant fleet monitoring, automated distress alerts and tools that make it easier to share information. As aforementioned, GlobalBeacon’s launch coincided with the release of the ICAO’s updated GADSS recommendations, which aim to improve the ability to detect commercial aircraft in remote locations. GADSS also recommends that aircraft report their position once every 15 minutes. If, however, a plane should encounter difficulties, position reports need to be provided on a minute-by-minute basis. That Aireon and FlightAware’s brainchild meets these requirements – and beyond – is heartening evidence of the aerospace technology sector listening to the needs of the wider aviation industry, which has been crying out for new tracking alternatives for some time now. 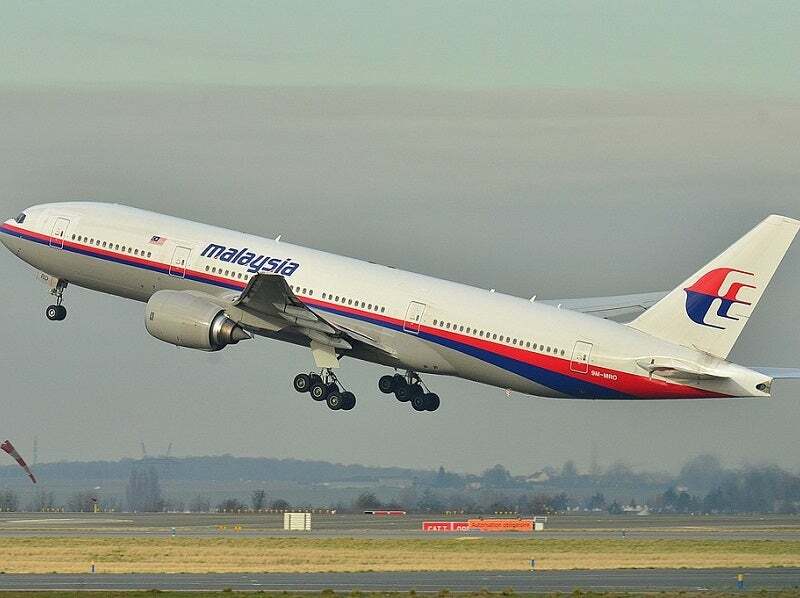 While aircraft disappearances, such as that of Flight 370, are thankfully rare, they tend to linger in the public’s memory – as facilitated by scaremongers and conspiracy theorists. If GlobalBeacon can provide a clear and precise illustration of a flight’s movements – whether it be taxiing on the runway or 35,000 feet above the ocean – such crises might be avoided. Its potential should be welcomed with open arms. Ingegneria Dei Sistemi (IDS) offers independently engineered products for electromagnetic, navigation, radar field and aeronautical system technologies in the civil and defence aviation sectors. 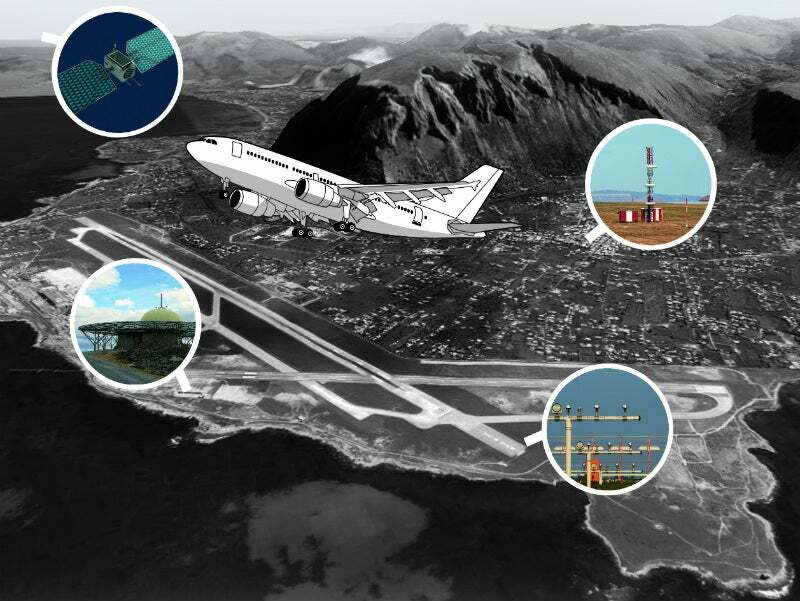 EMACS Electromagnetic Airport Control and Survey is an aeronautical information management (AIM) system that makes use of advanced simulation techniques to carry out airport and en-route electromagnetic environment analysis. TECHWAN offers security solutions through the SAGA software range for airports, border guards and civil defence operations. SAGA MOBILISATION is designed to transmit voice messages and text at airports. SAGA MOBILE is a solution designed for crisis management on smartphones and tablets. TAV Information Technologies is a core technology provider and system integration company, specialized in aviation, which delivers turnkey airport systems and infrastructure solutions for various parties in airports, including airport authorities, airlines and ground handling companies.